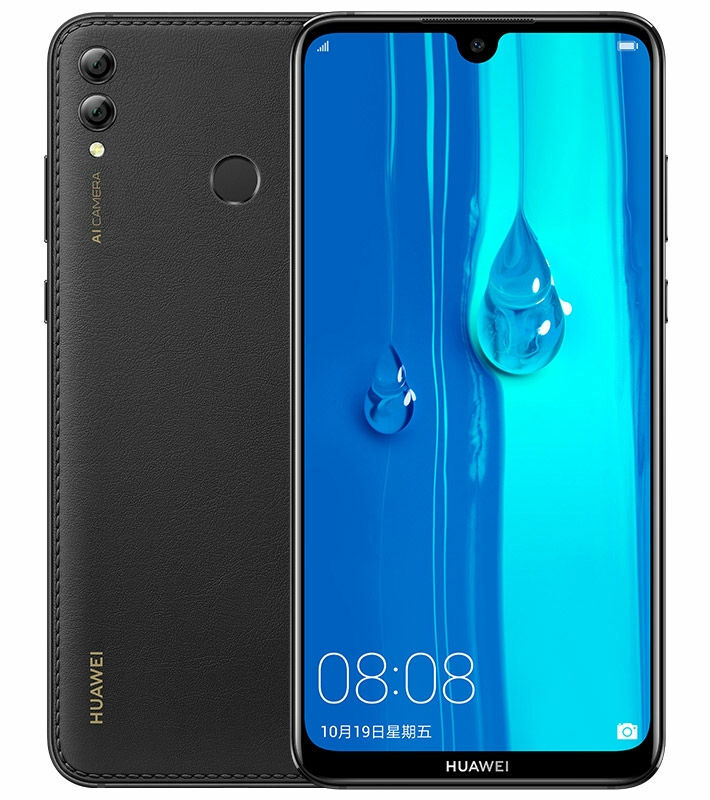 After certification, Huawei has officially announced the Enjoy Max with similar specifications has a Honor 8X Max that was introduced last month with a 7.12-inch Full HD+ display with narrow bezels and 90.5% screen-to-body ratio, Snapdragon 660, 16-megapixel rear camera with LED flash, AI scene recognition, 2-megapixel secondary camera to capture depth information in portrait shots, 8-megapixel front camera and a 5000mAh battery, but this comes with a leather-like back. 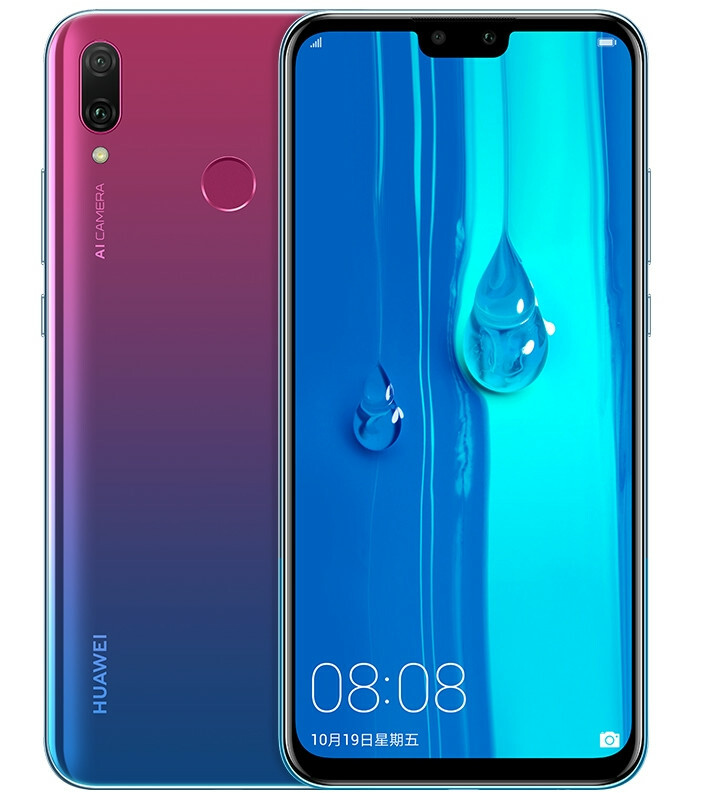 The company also introduced the Enjoy 9 Plus that has similar specifications as the Honor 8X, including a 6.5-inch Full HD+ display with a 4.25mm narrow chin and 91% screen-to-body ratio and Kirin 710 SoC, but this has a 13-megapixel rear camera with LED flash, AI scene recognition, and a 2-megapixel secondary camera to capture depth information in portrait shots and a 16-megapixel front camera along with a 2-megapixel secondary camera for portrait selfies. This also packs a 4000mAh battery. 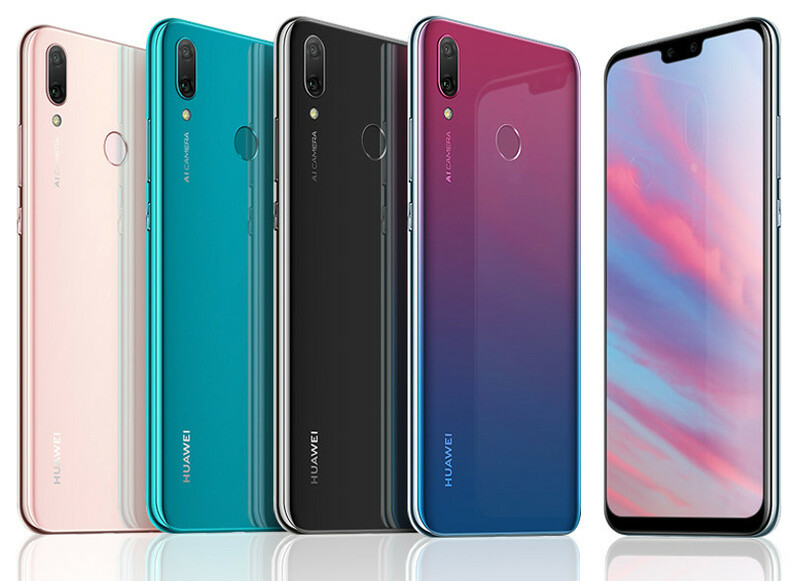 The Honor Enjoy Max comes in Midnight Black, Sapphire Blue and Aurora Violet colors, is priced at 1499 yuan (US$ 216 / Rs. 15,980 approx.) for the 4GB RAM with 64GB storage version and the 128GB version costs 1699 yuan (US$ 245 / Rs. 18,115 approx.). 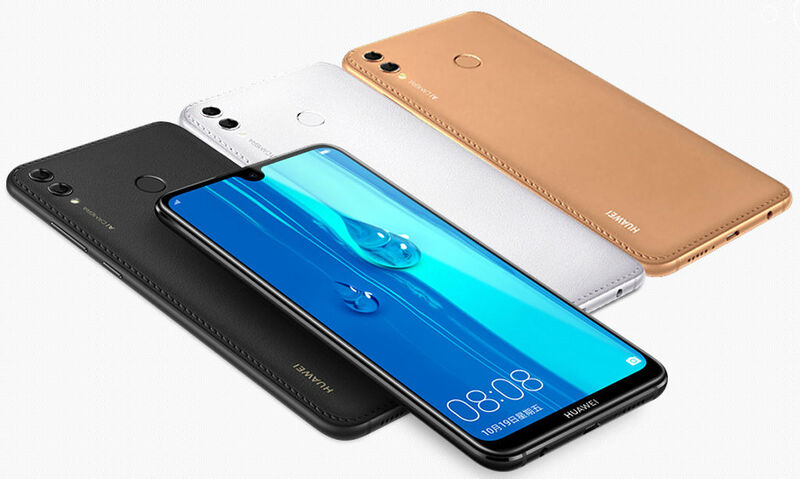 The Huawei Enjoy 9 Plus comes in Black, White and Golden colors, is priced at 1699 yuan (US$ 245 / Rs. 18,115 approx.) for the 4GB RAM with 64GB storage version and the 128GB storage version costs 1999 yuan (US$ 289 / Rs. 21,315 approx.). Both these will go on sale in China from later this month.